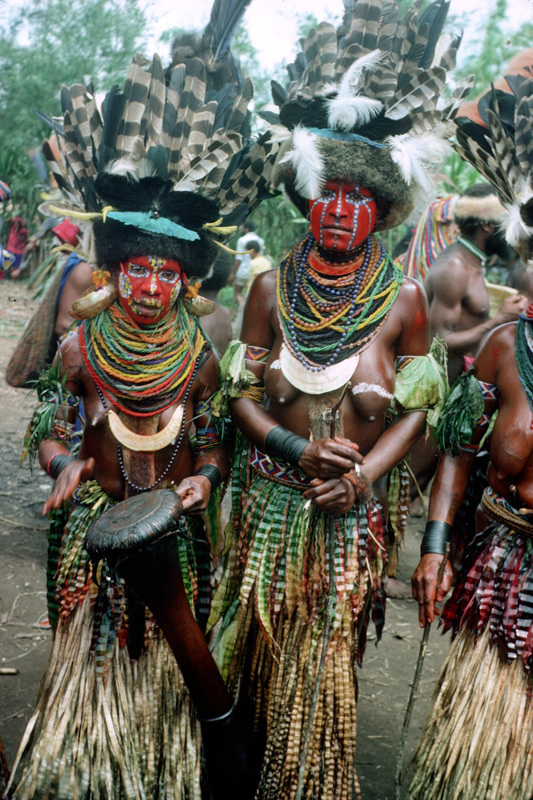 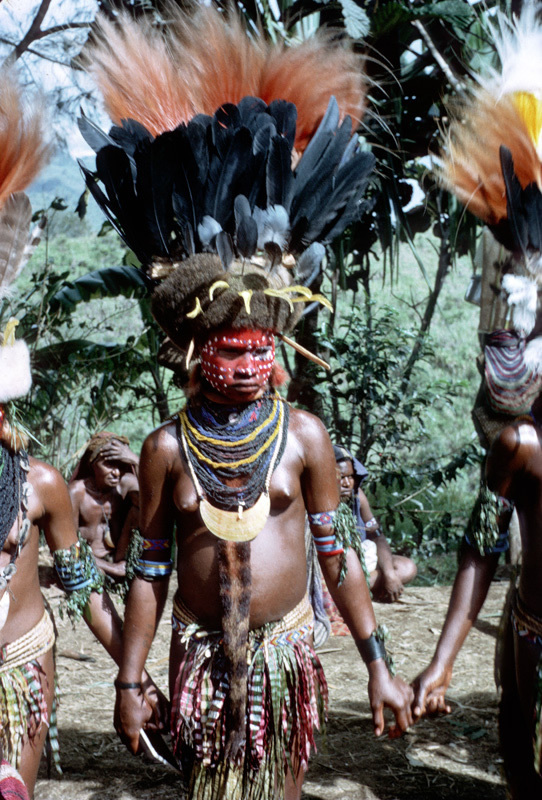 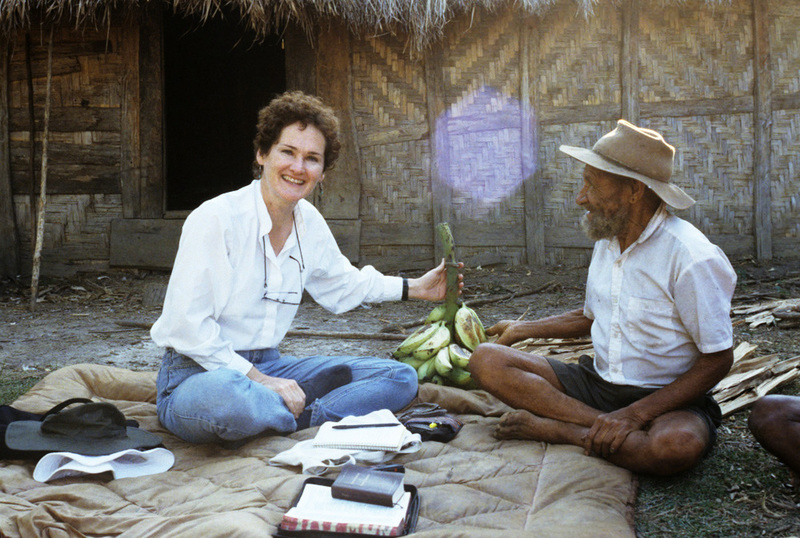 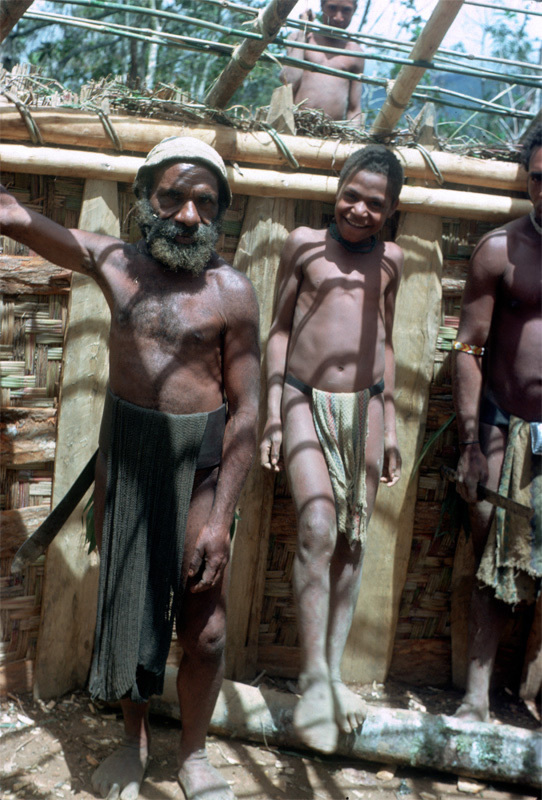 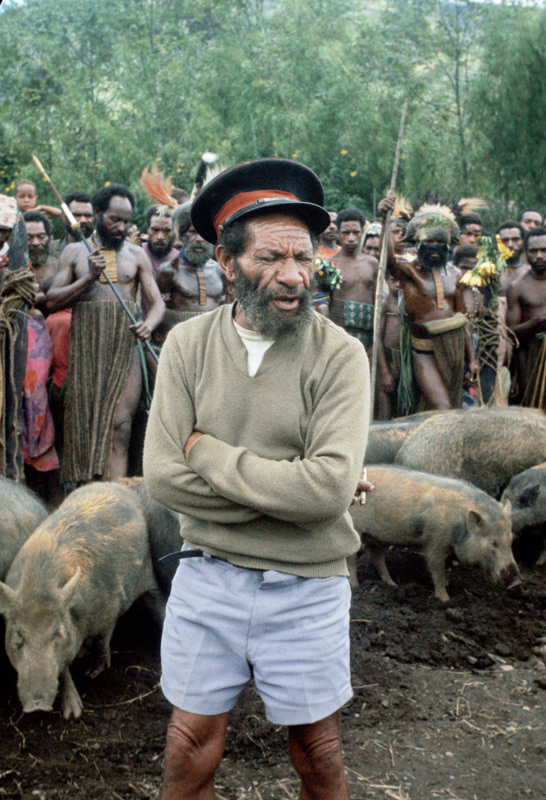 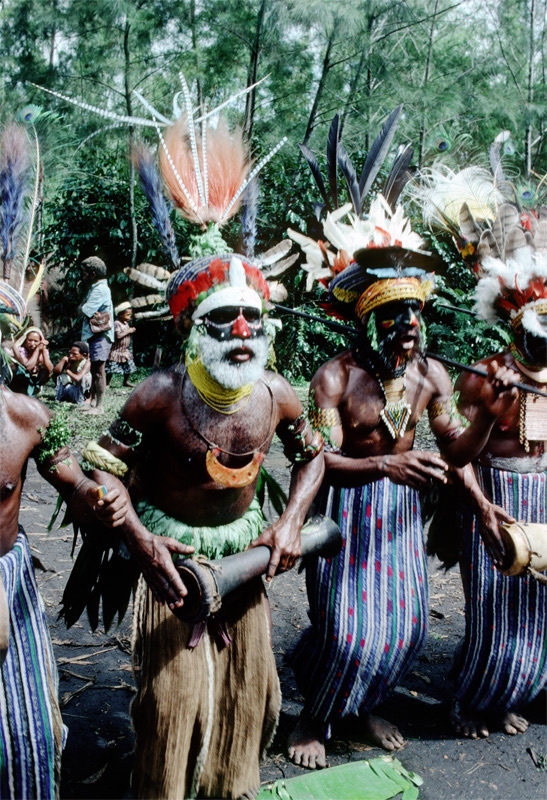 Papua New Guinea is one of the most linguistically diverse parts of the world, yielding a rich set of insights that have fed into comparative ethnographic knowledge. 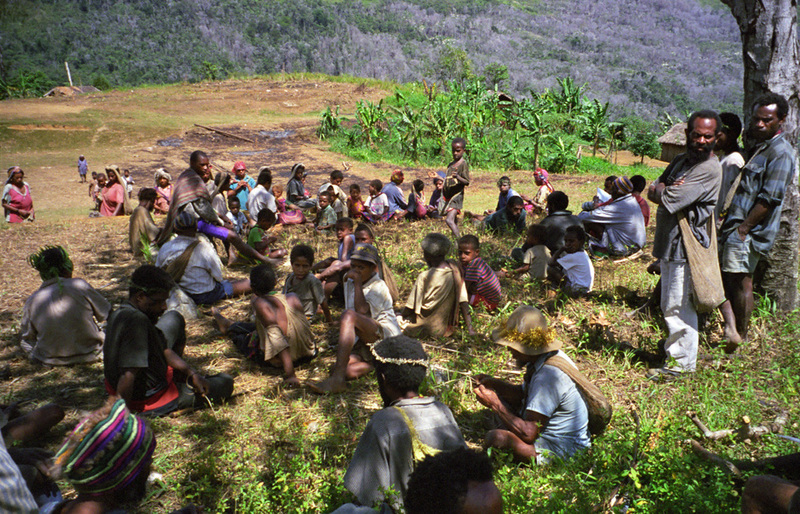 The materials we have comprise a unique corpus of personally collected data in the form of photographs, both black & white and color; audio recordings, of e.g., speeches, songs, dances, and disputes; and language-based textual materials relating to grammatical, cultural, dictionary, narrative, and other field data, going back to some fifty years ago (see e.g., the Melpa – German - English dictionary linked to this site). 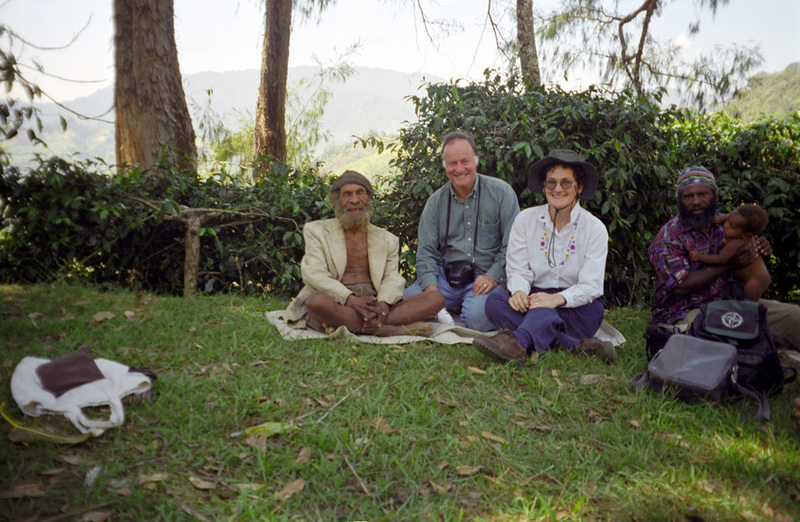 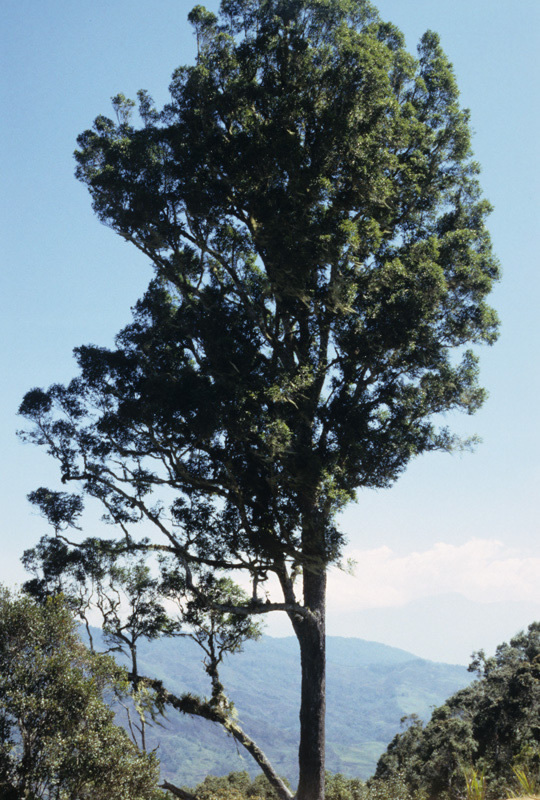 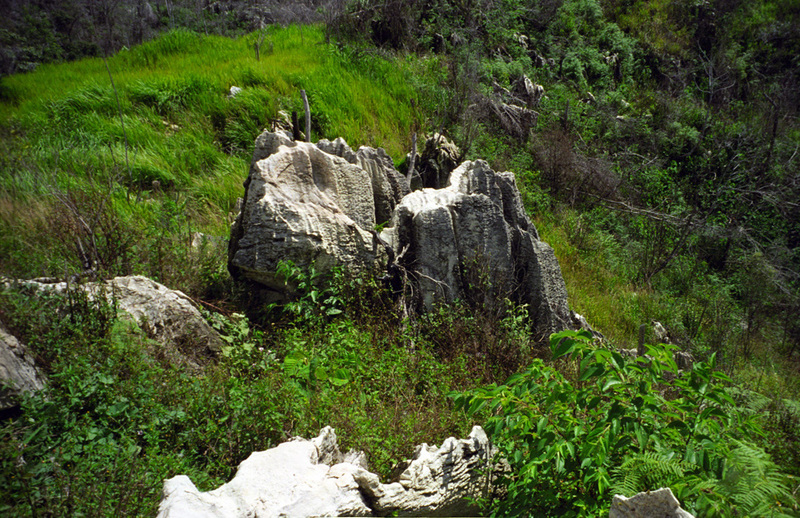 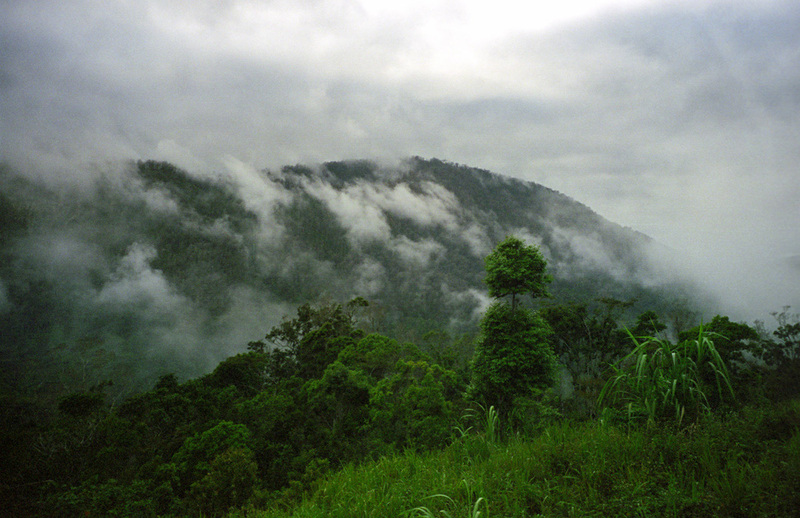 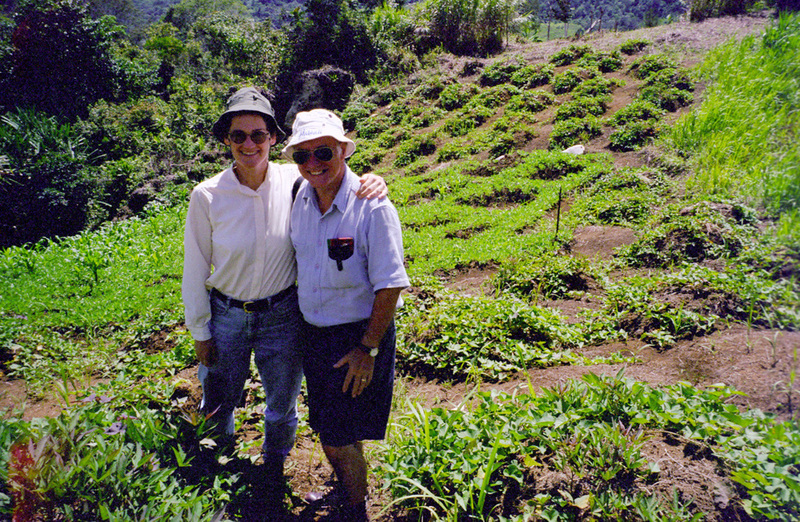 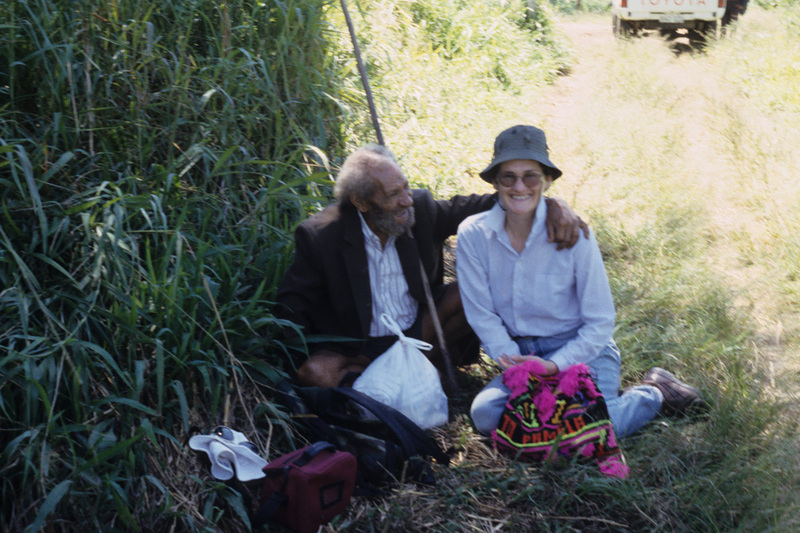 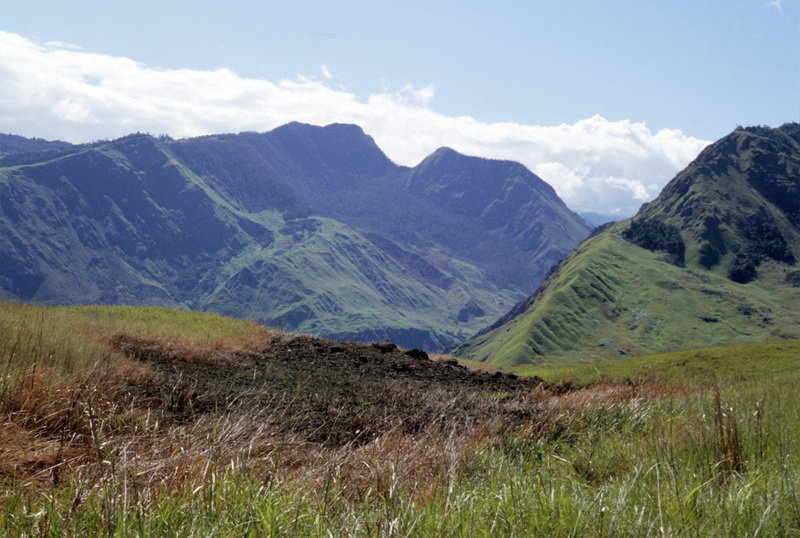 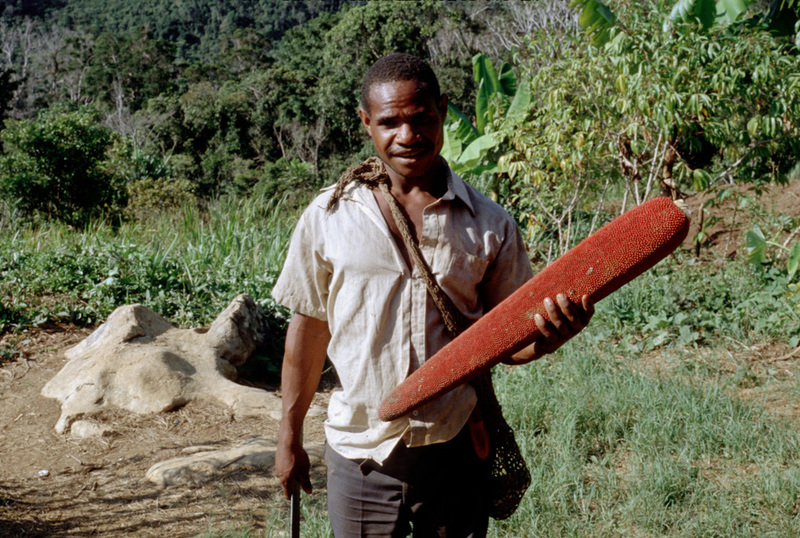 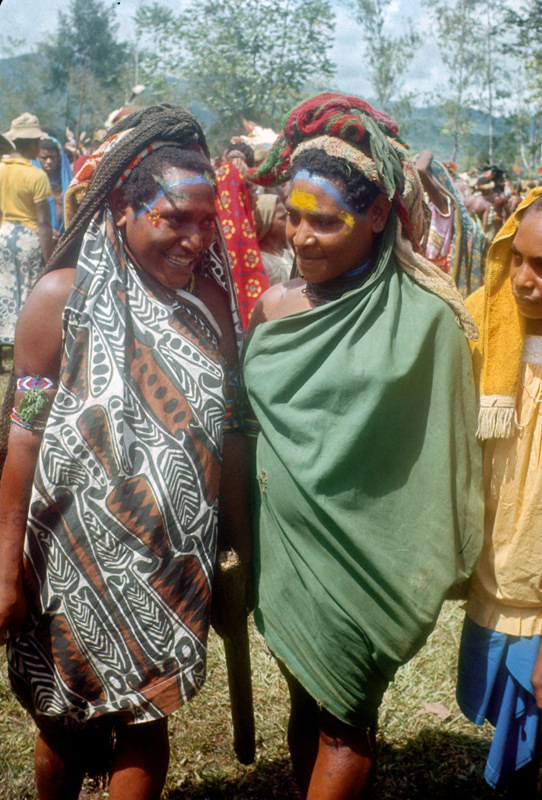 The materials in general are made available for scholarly use and are intended to be accessible globally, including by those interested who belong to Papua New Guinea. 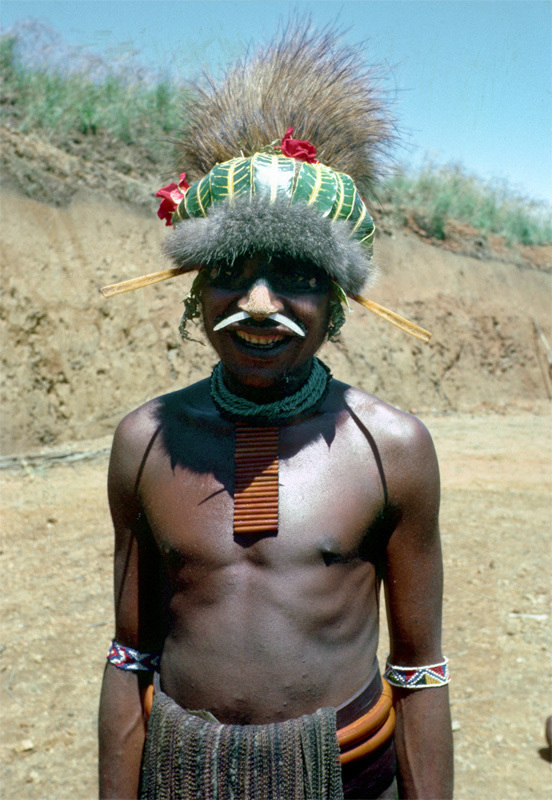 The focus of our data is on the Highlands region, in particular on three field areas, in Hagen (Melpa language), Lake Kopiago (Duna language), and Pangia (Wiru language) where fieldwork has been carried out at various times since 1964. 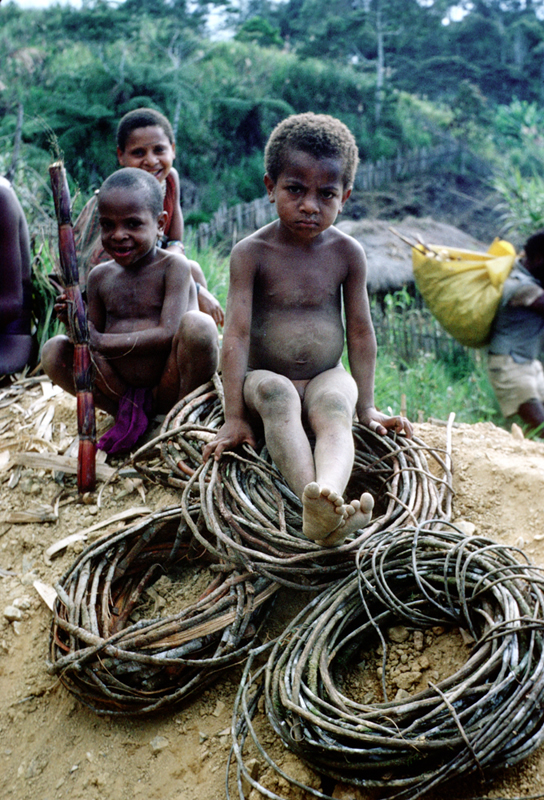 Other materials also exist in our collection, from coastal areas of Papua New Guinea and from West Papua. 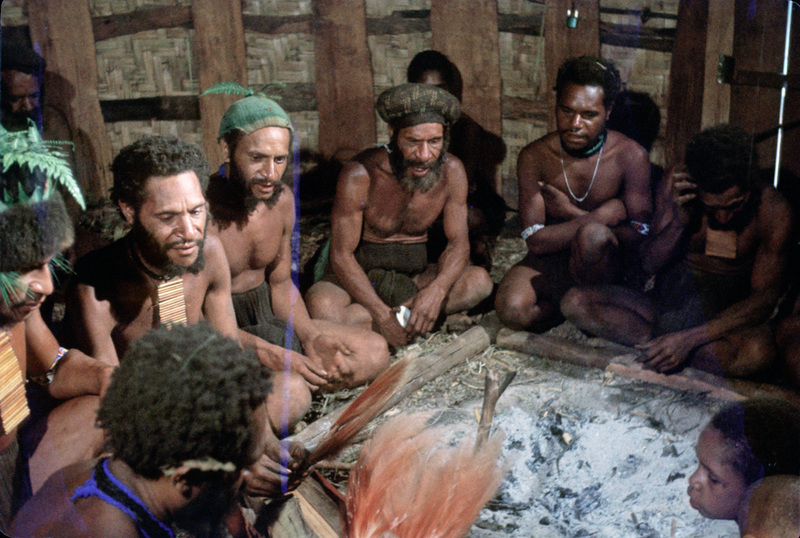 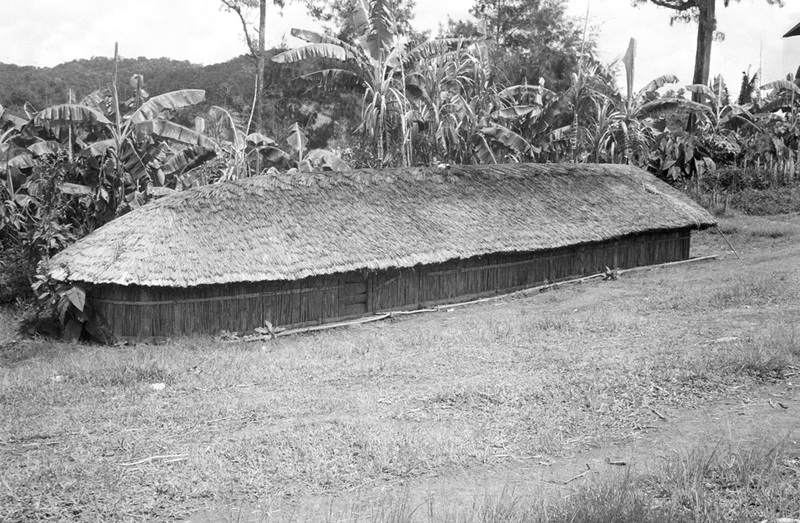 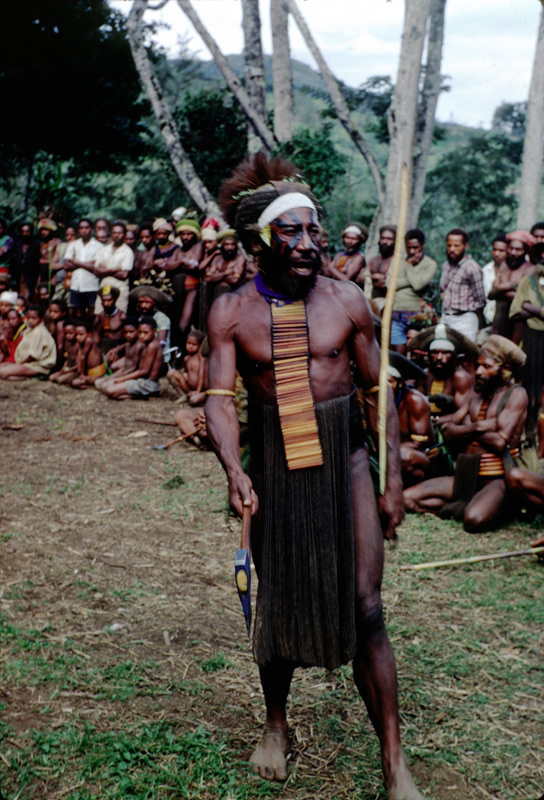 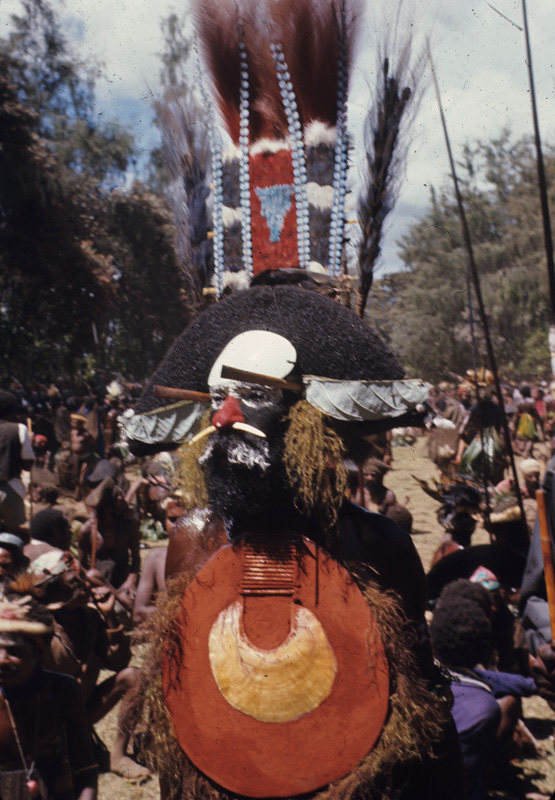 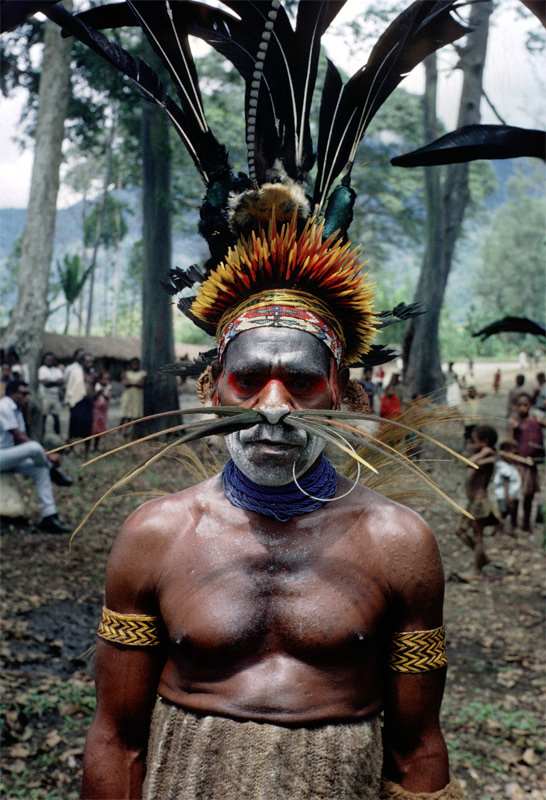 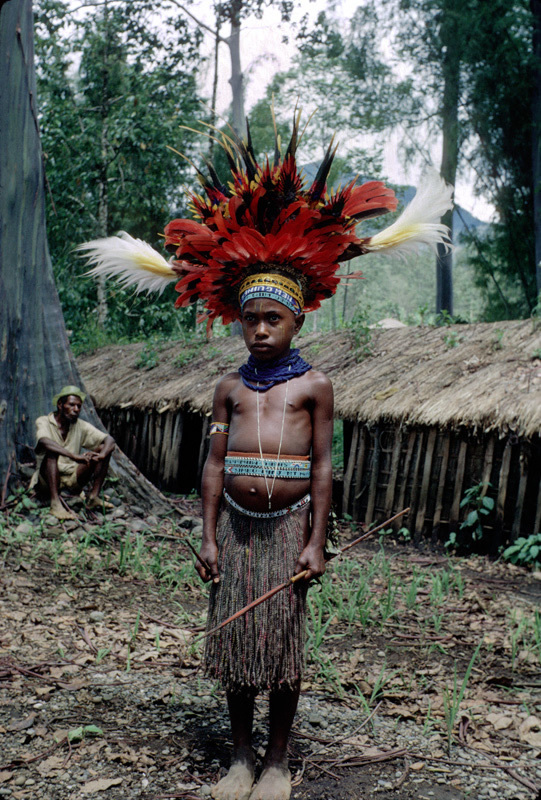 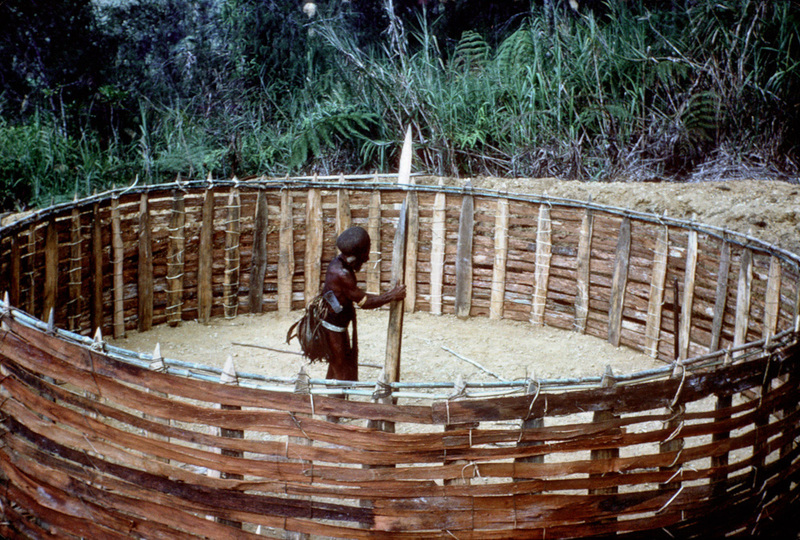 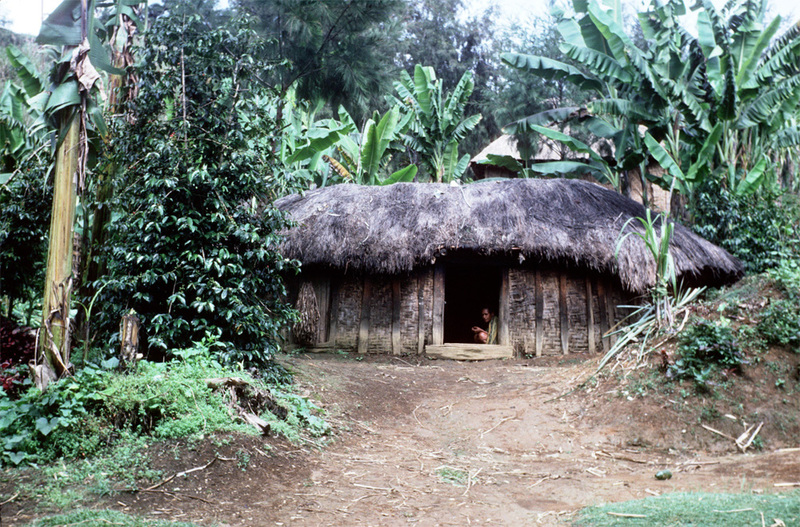 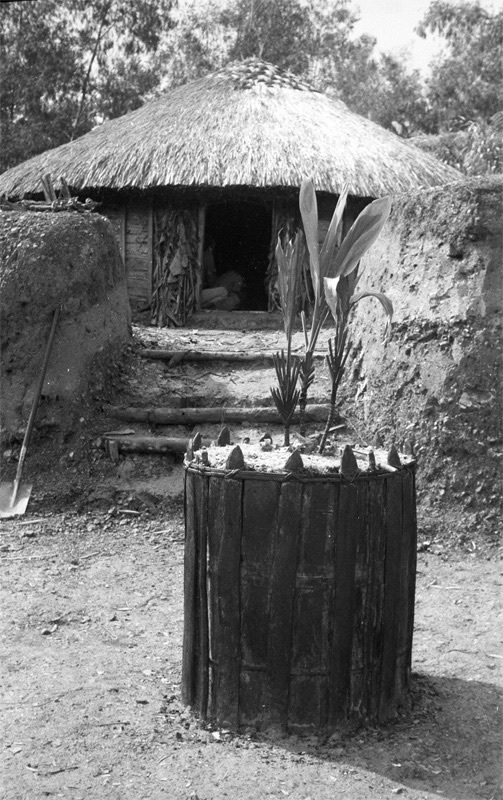 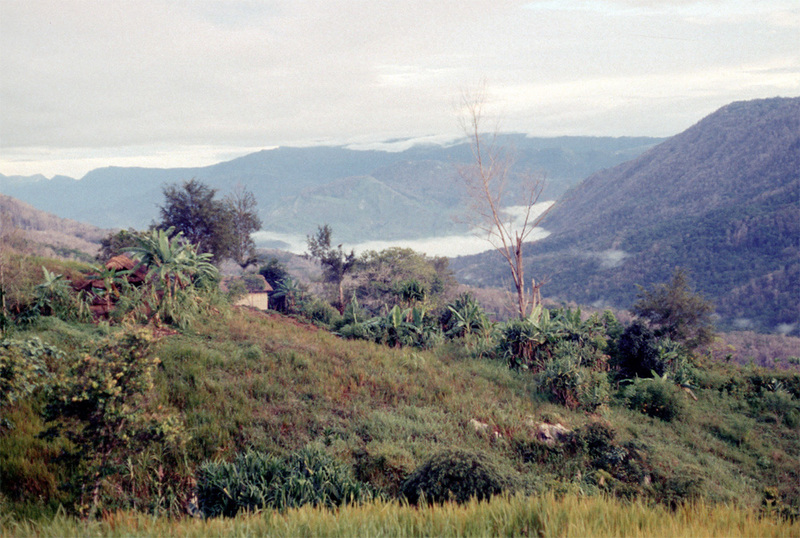 A running series of photos from different parts of Papua New Guinea (especially, the Hagen, Duna, and Pangia areas) provides a set of images from various time periods, 1960s onward, illustrating aspects of daily social life, ritual events, and religious and political change.